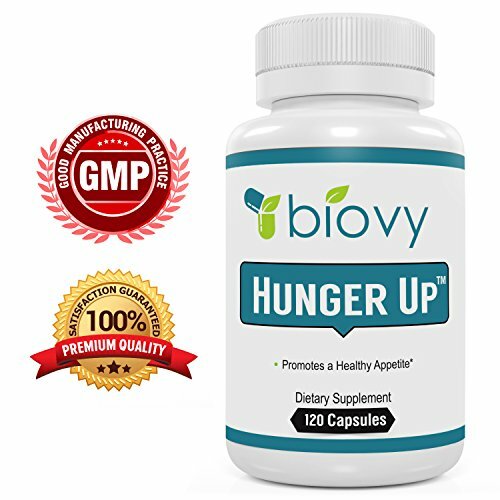 ✚ HELPS STIMULATE YOUR APPETITE & GAIN WEIGHT IN ALL THE RIGHT PLACES – Hunger UpTM is an effective appetite stimulant using remarkable natural ingredients shown to help induce hunger in otherwise healthy users. It contains Fenugreek, which has been used for centuries as a traditional method for precisely this reason. You’ll also get – Pelargonium Sidoides (or African geranium), which helps you eat more, and thus gain weight. 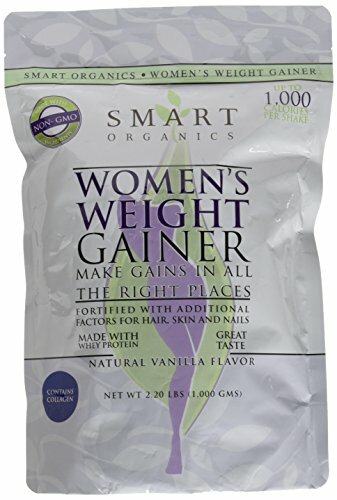 Stimulate your appetite and gain weight the natural way! 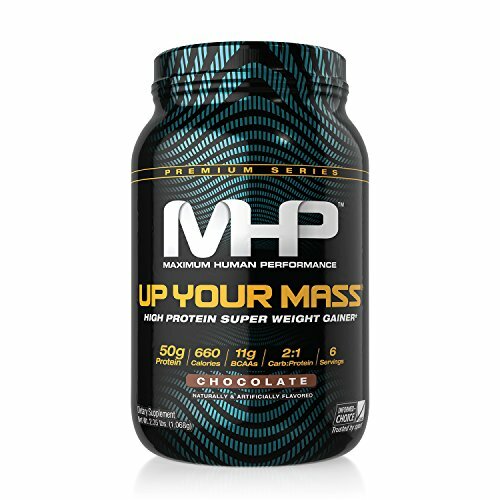 ✚ EFFECTIVE APPETITE STIMULANT WITH HIGH DOSES OF SCIENTIFICALLY BACKED INGREDIENTS – Most other weight gain pills and appetite stimulants contain all sorts of questionable ingredients that have no scientific backing to induce hunger. 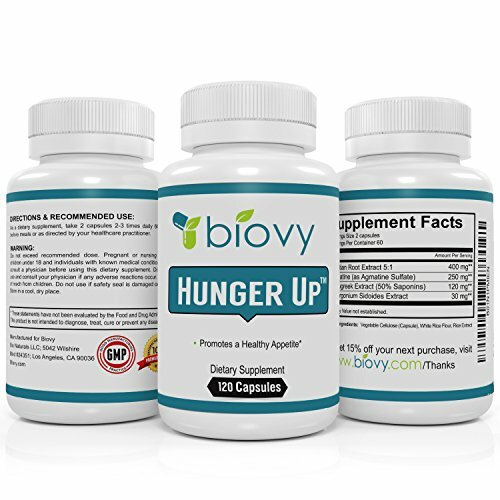 Hunger UpTM is an appetite stimulant that actually works. Exclusively containing high doses of shown ingredients like pelargonium and agmantine (and no magnesium stearate) you can finally boost your cravings and hunger! 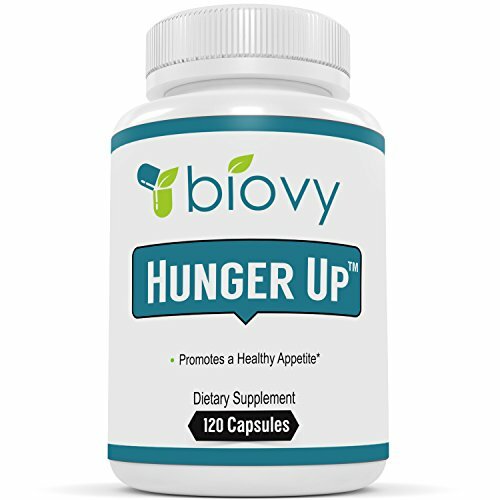 Hunger UpTM is made with natural ingredients known to effectively support a healthy response to reduced appetite and overall digestive health. 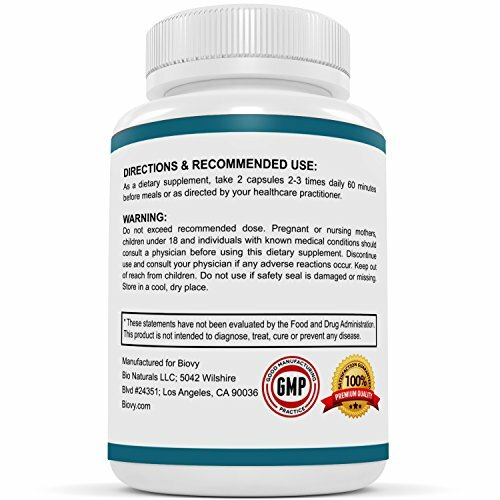 This powerful appetite stimulant was specifically created by licensed doctors using traditional remedies >shown> to stimulate appetite, helping you gain weight in all the right places. 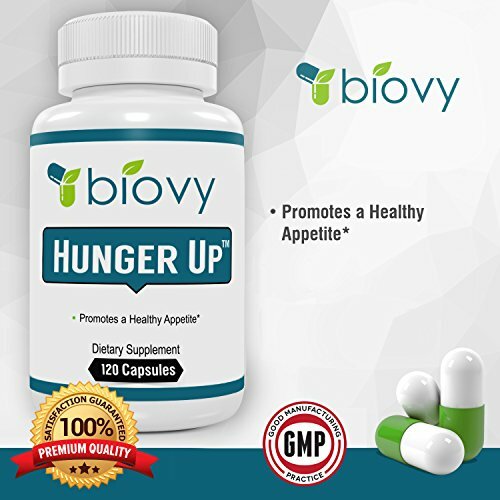 Use Hunger UpTM to get one of the most effective and versatile all natural appetite stimulants in one single capsule. This extraordinary formula strikes the perfect balance traditional wisdom and cutting-edge medical research. Fenugreek, Pelargonium sidoides (also known as African geranium) and gentian have been used for centuries to help induce hunger and gain weight. And our ancestors weren’t wrong. Their wisdom has now been backed up by science, which >shows> that these ingredients work to help you get results. 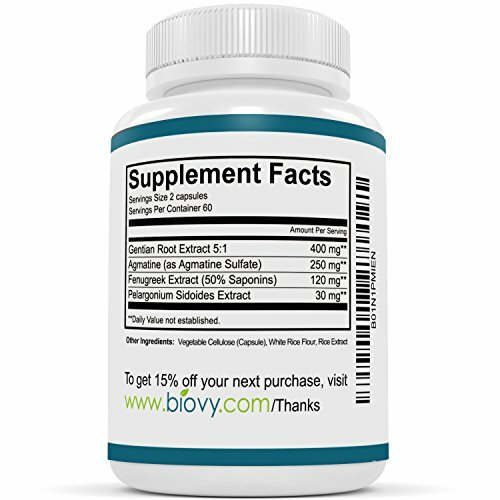 We are confident that this is the last appetite stimulant suppliment you will ever need. If you aren’t satisfied with your results for ANY reason, let us know. With our 100% Money Back Guarantee you can get a full refund. No questions asked. Don’t wait. 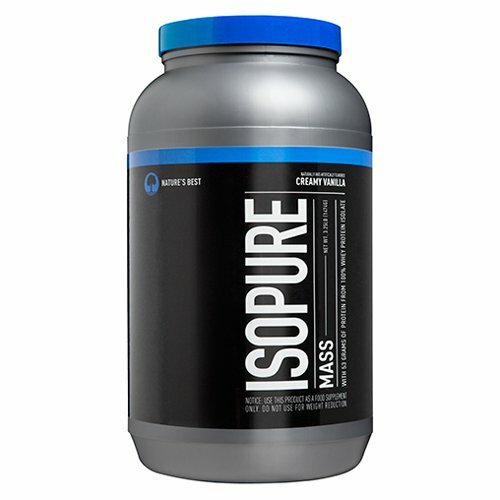 Click ADD TO CART and start using natural and effective ingredients to help you stimulate your appetite and gain weight. ✚ NO HIDDEN INGREDIENTS – With Biovy’s Hunger UpTM, what you see is what you get. 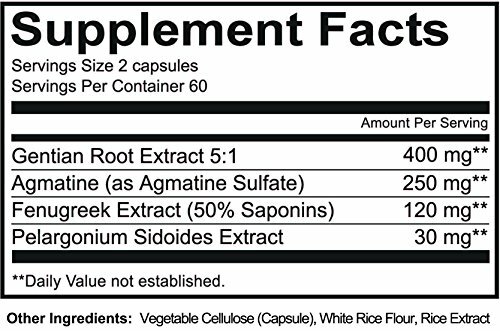 The formula for our appetite stimulant contains only all-natural ingredients which can be found on the label, and no magnesium stearate. There are no artificial fillers or binding agents. ✚ SAFE & EFFECTIVE – At Biovy we source the highest quality ingredients and go to great lengths to make sure our gain weight supplements meet the highest safety standards. 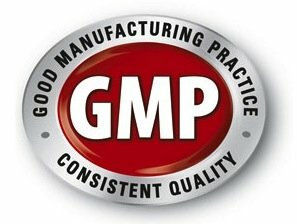 We follow strict FDA guidelines and GMP compliance standards to create the best all natural supplements possible. 100% MONEY BACK GUARANTEE – You Can Buy It Now with no financial risk whatsoever. 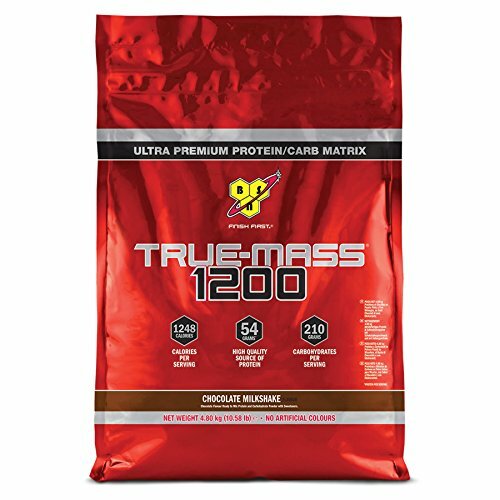 What-you-see-is-what-you-get: The only fully disclosed mass gainer that has no hidden ingredients or proprietary blends. Plus, it’s Informed Choice Certified. 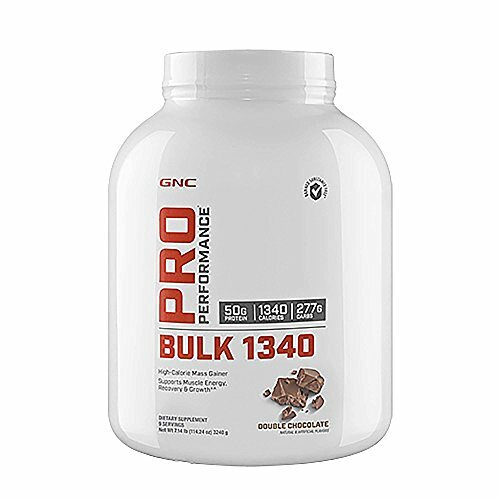 650+ clean calories and 100g of low gycemic muscle-fueling carbs per serving, primary sourced from sweet potato, Carb 10 and oat fiber, to create the ideal muscle building environment. 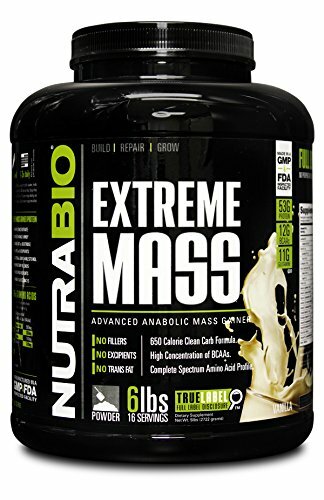 Benefits of NutraBio Extreme Mass * Shortens muscle recovery periods. * Minimizes muscle tissue breakdown. 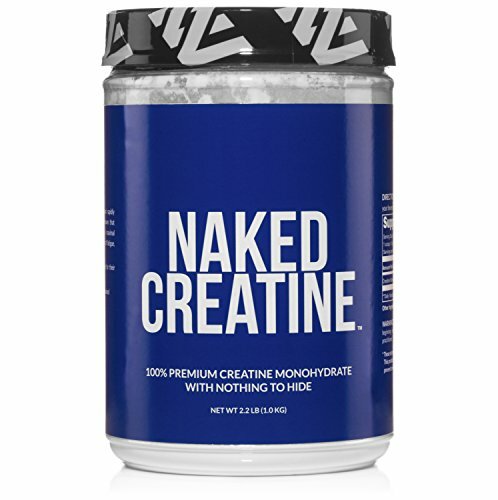 * High concentration of branched chain amino acids. 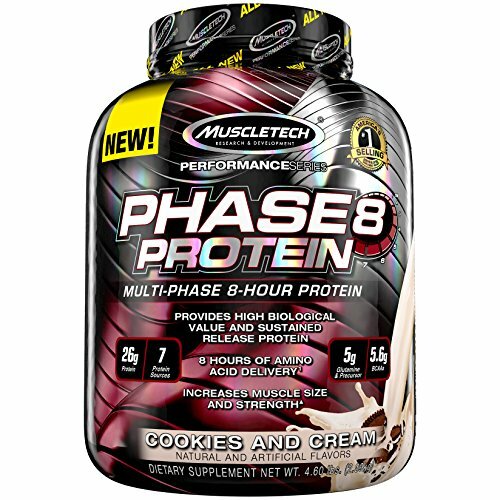 * Improves glycogen replenishment and nitrogen retention. 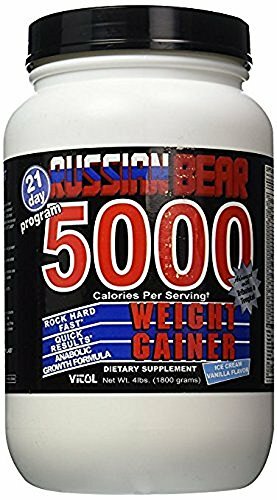 * Made in the United States using triple cold filtration process.